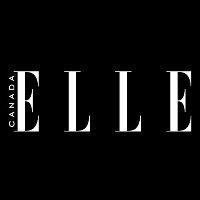 Juliana Schiavinatto has been named the fashion director for ELLE Canada. She will handle styling and fashion choices for the magazine’s cover stories. Schiavinatto was previously working as the editor in chief and creative director for PULP magazine. 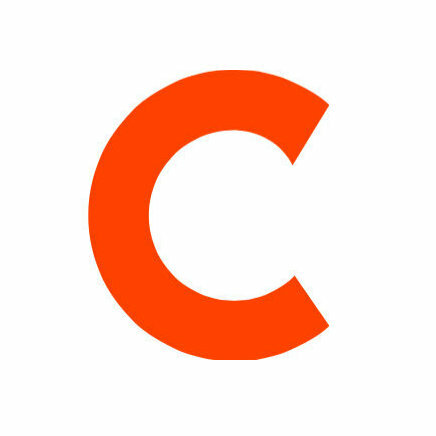 Find more updates on the latest in fashion and beauty trends by following ELLE Canada on Twitter and by clicking ‘Like’ on its Facebook page.